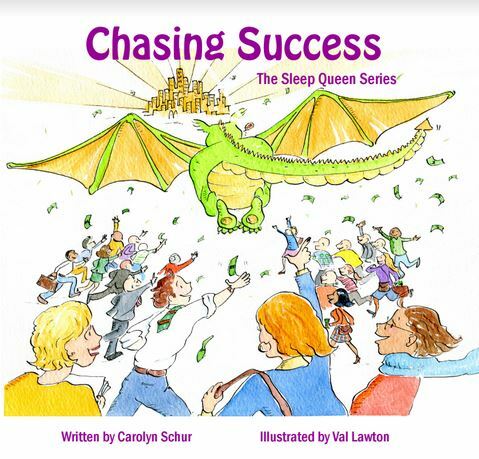 Chasing Success is part of The Sleep Queen Series - a series of fictional fairy tales designed to engage adults in conversations about sleep and the issues surrounding sleep in our society. 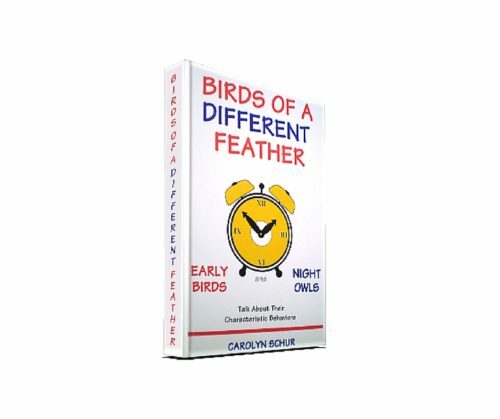 A ground-breaking work that explores for the first time the behavior of people we call “night owls” and “early birds.”Explains the physiological factors and cultural assumptions affecting behavior. Profiles night owls and early birds who share their experiences and strategies for living comfortably and for dealing with other night owls and early birds in their families and at work. Relevant information for family and marriage counselors and human resource managers. 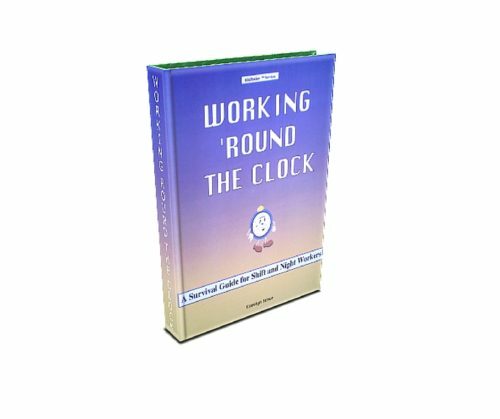 Hundreds of valuable ideas that will help you promote health and safety reduce absenteeism and sick time reduce injuries and errors reduce disability and health costs A must read for all managers and health and safety professionals! 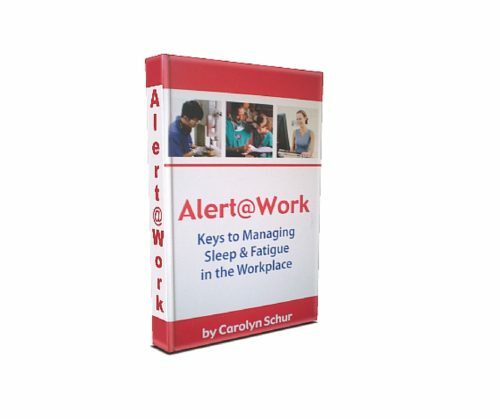 Hundreds of valuable ideas that will help you promote health and safety reduce absenteeism and sick time reduce injuries and errors reduce disability and health costs A must read for all managers and health and safety professionals! Book will be available by download after purchase is completed.